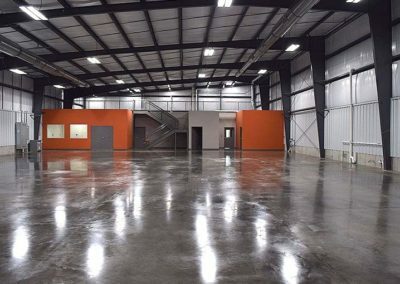 The FINE building was originally built in the 1950s. 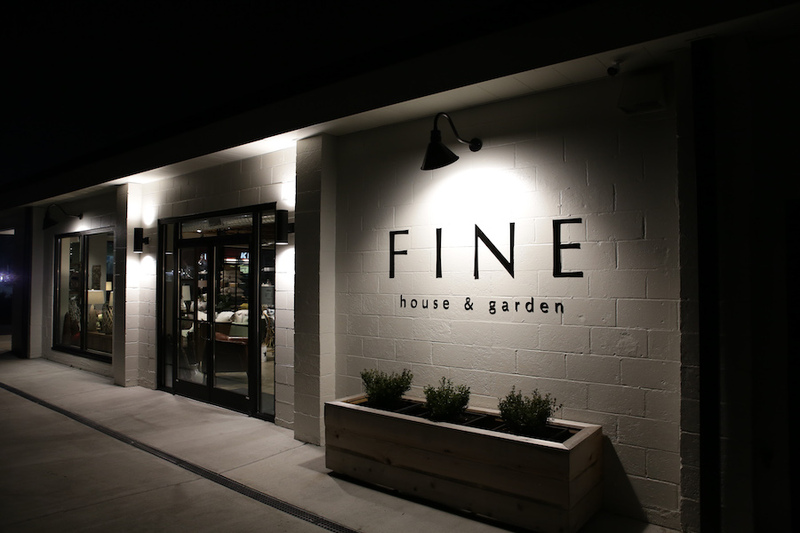 The space has been home to many occupiers over the years but sat empty for approximately 7 years until we purchased and remodeled it for FINE House & Garden. 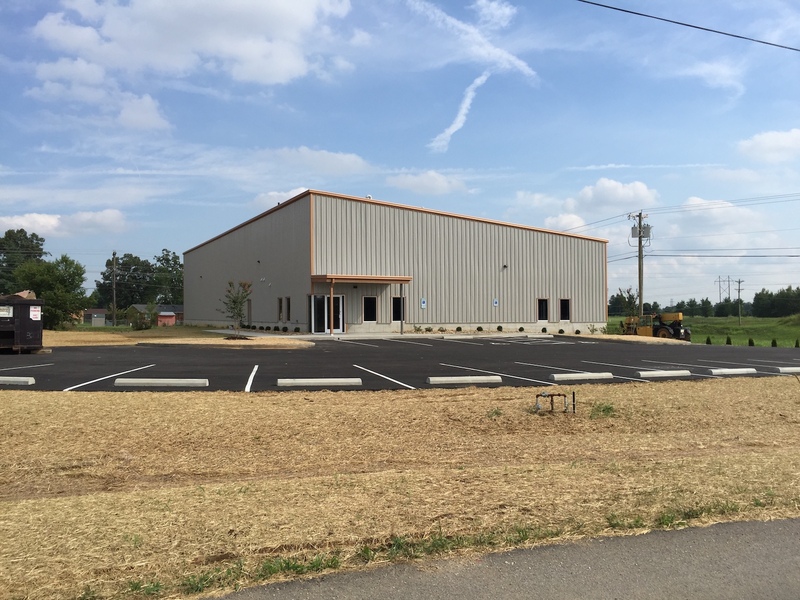 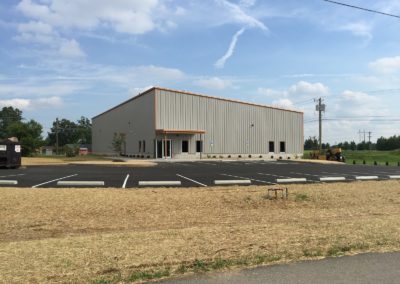 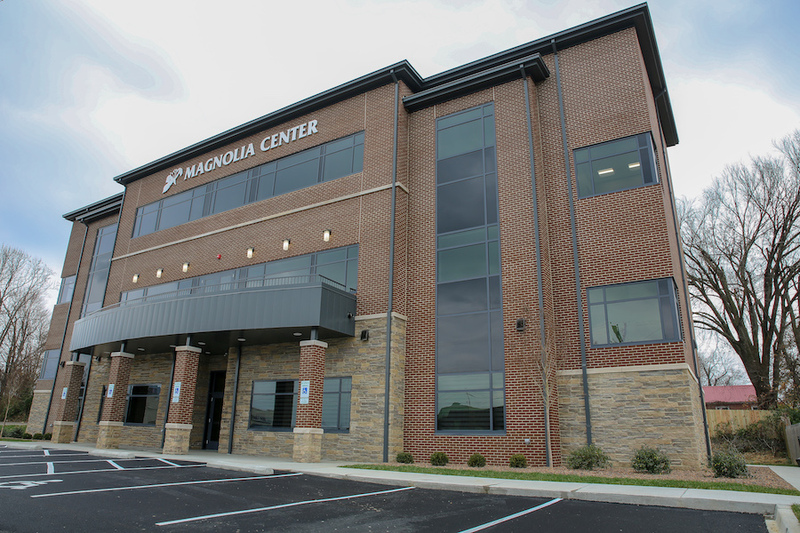 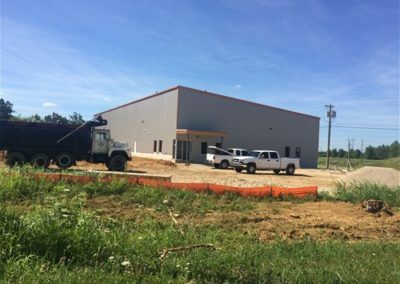 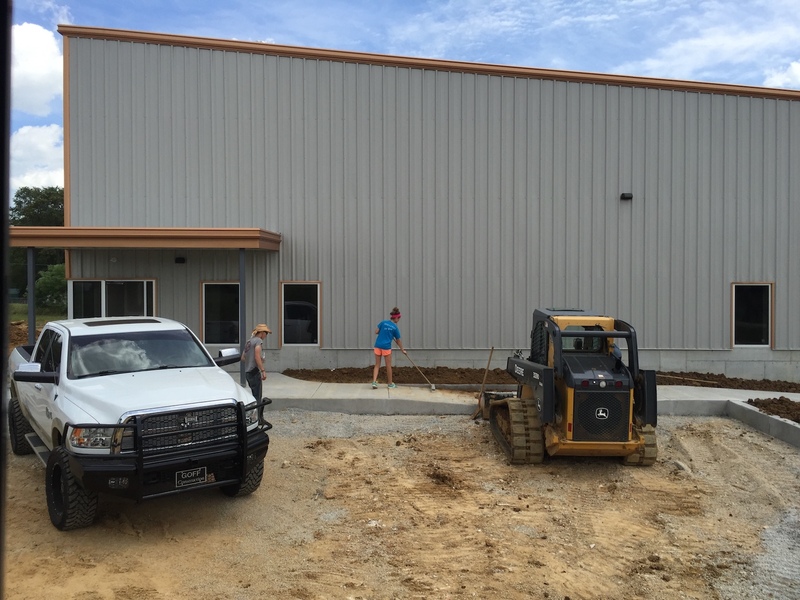 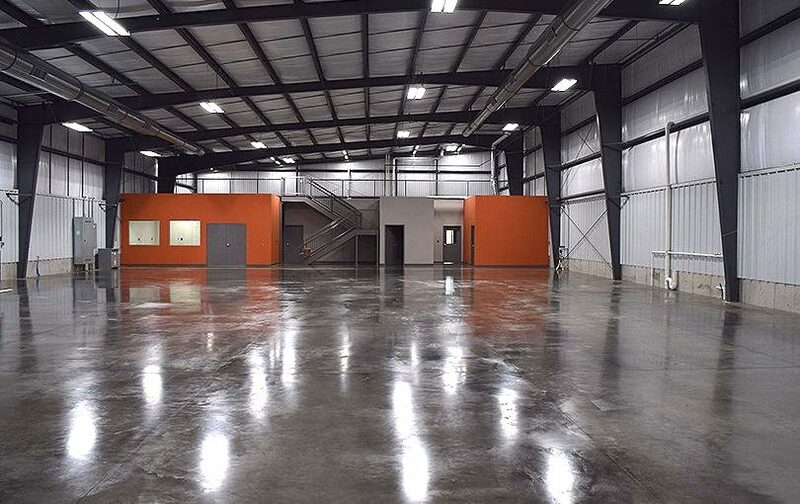 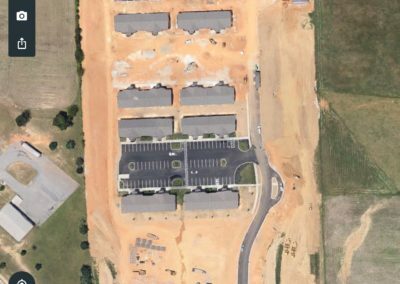 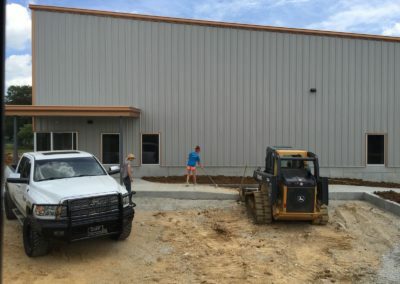 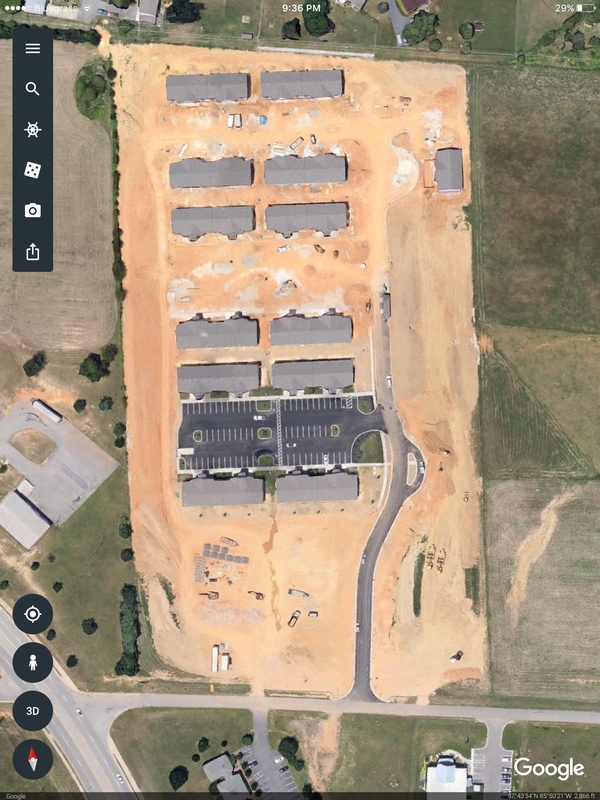 The Magnolia Center is a 3-story, structural steel building, located beside Magnolia Bank in Elizabethtown, KY.
Atlas Development Group is a manufacturing facility located in Elizabethtown, KY. 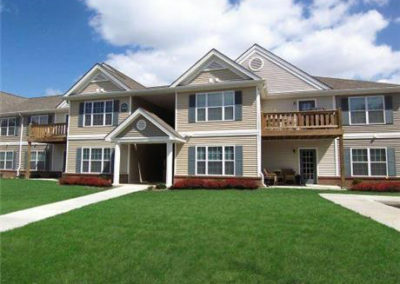 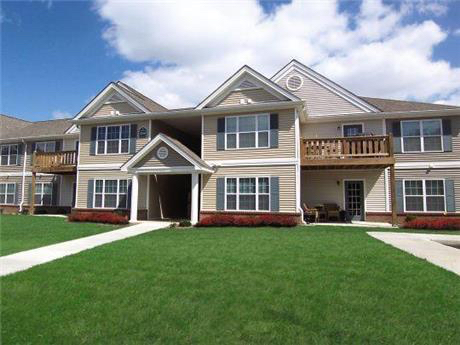 This apartment complex is made up of 2 bedroom, 2 bath and 3 bedroom, 2 bath units. 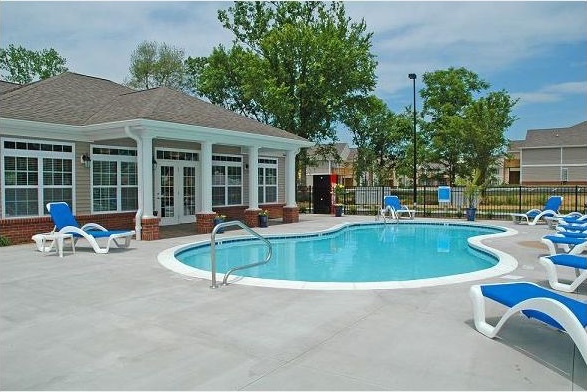 The amenities include a pool, clubhouse, playground, and dog park. 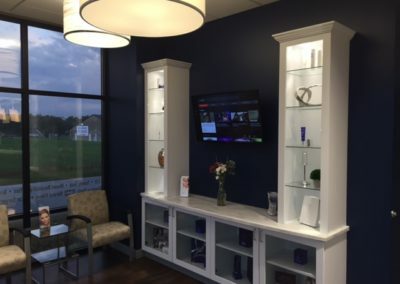 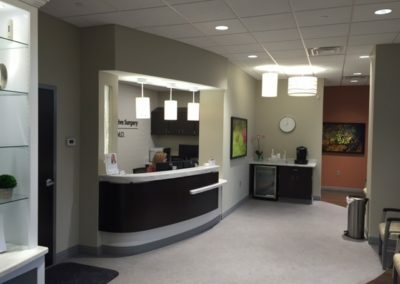 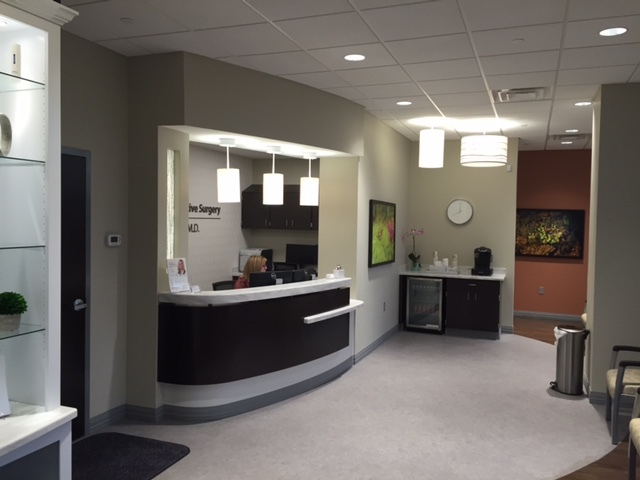 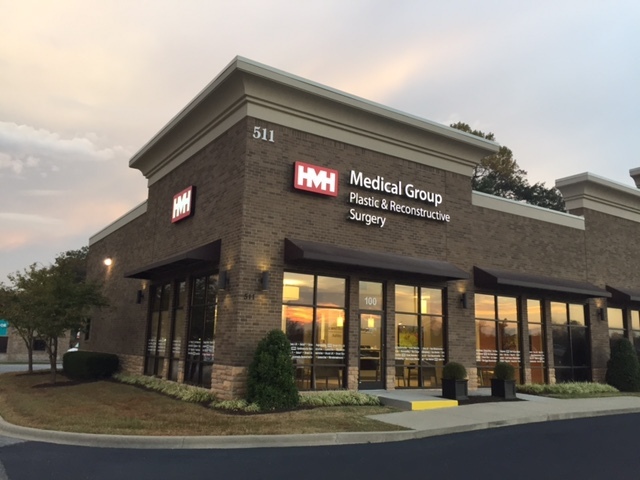 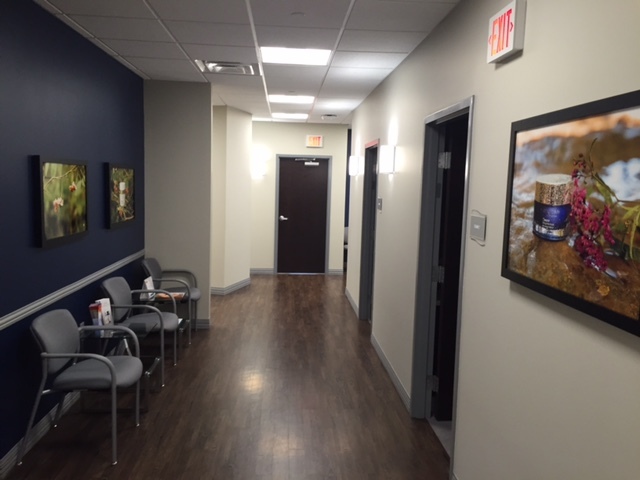 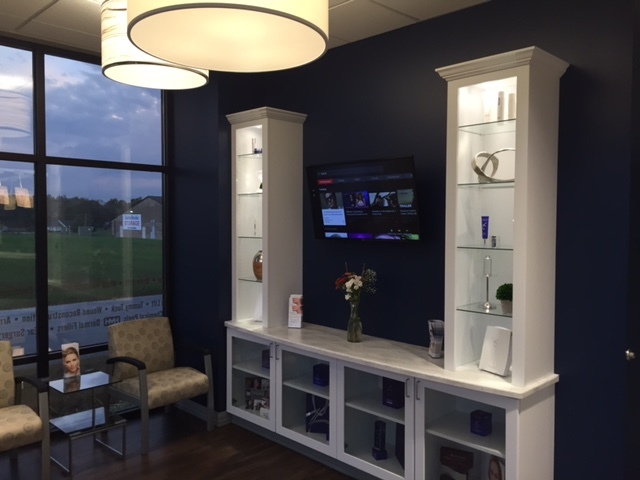 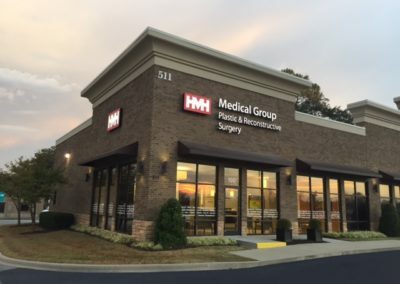 This project was completed for Hardin Memorial Hospital and is home to Dr. Ashley Kerekes. 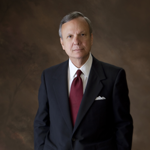 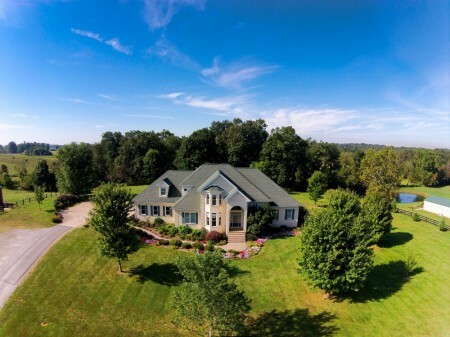 Southern Grace Bed & Breakfast is a 5-star resort located in Brandenburg, KY. 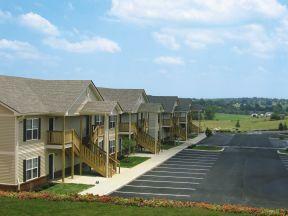 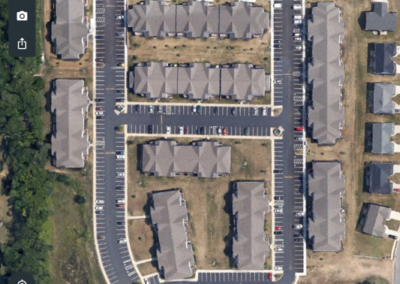 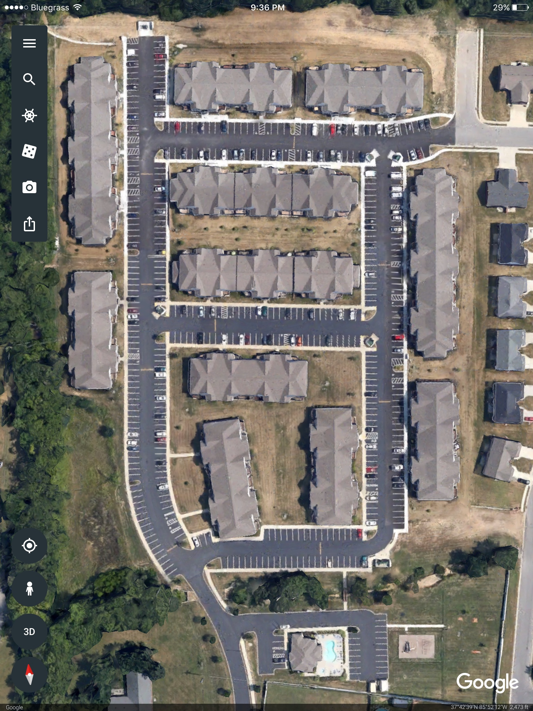 This apartment complex is made up of 2 bedroom, 2 baths 1150 square feet units. 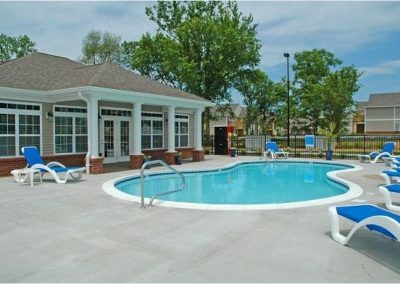 The first floor units have private patios while the second floor units have private balconies.